The children in Reception had a very exciting morning today! 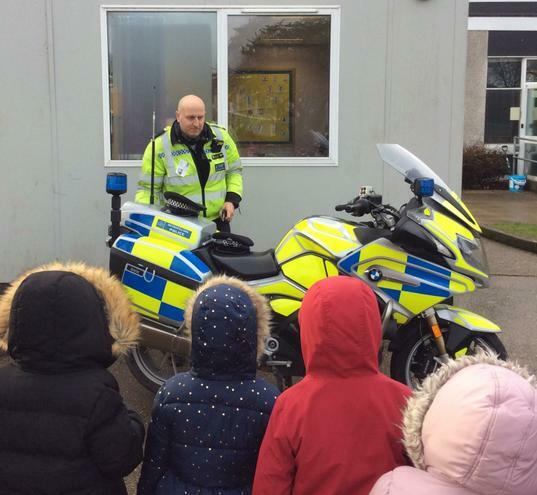 They had a visit from one of our local Police Officers. 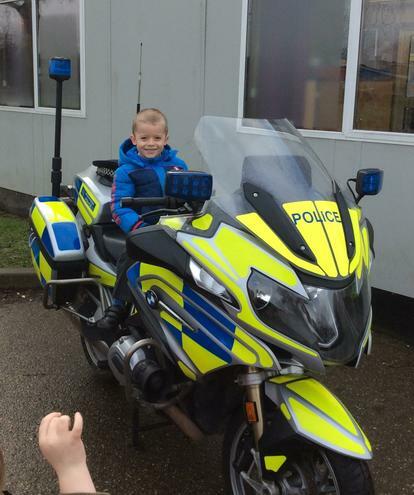 The children learned all about the police motorbike and what a day in the life of a Motorcycle Police Officer was like. 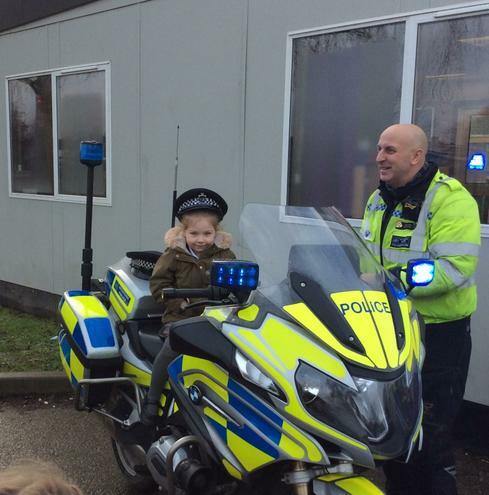 To their delight, they even got to sit on the motorbike and wear a police hat! 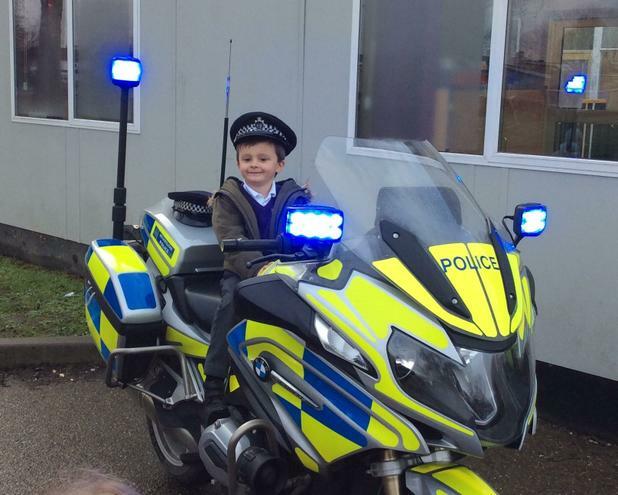 A Big thank you to PC Marrocco for his time today, the children loved every minute!